The Middlebury bikeshop provides free help fixing, taking apart, and building bicycles of all kinds. Instead of fixing your bike for you, we’ll teach you how to fix your own bike. That way you walk out with a fixed bicycle and new skills. We use all recycled parts from old bicycles! Middlebury CSCs are a group of students dedicated to promoting environmentally sustainable lifestyles within the dorms and across campus. We’re the ones behind Wednesday night candlelit dinners, sustainable snack nights, and more! Each commons has around 3 to 6 CSCs who meet weekly to brainstorm intra- and inter-commons events and activities. 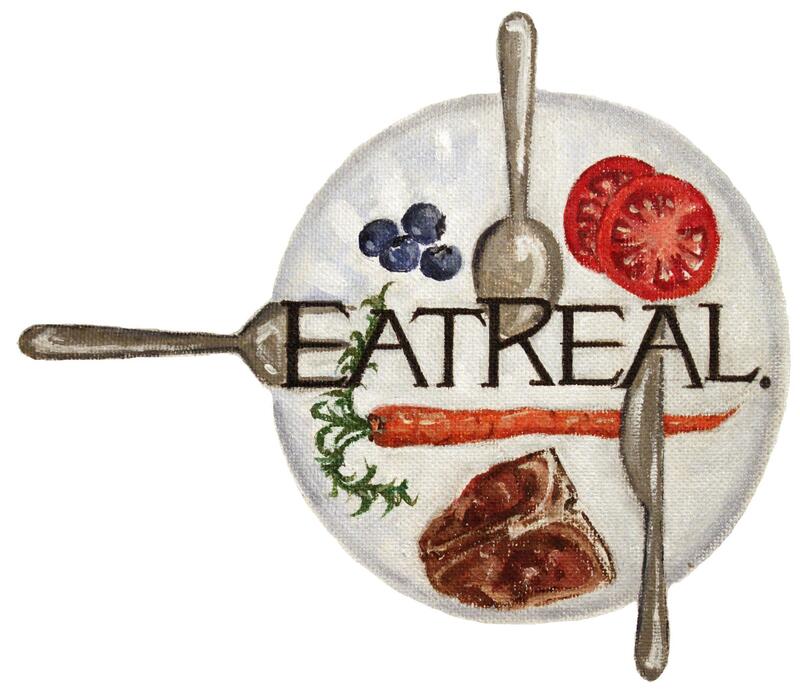 EatReal is a group of students committed to conscientious eating and the cultivation of a more sustainable food system at Middlebury. 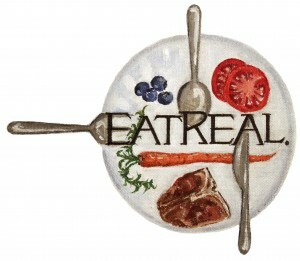 In the spring of 2012, EatReal organized Veguary, an initiative where 435 students pledged to eat less meat, no meat, or only fish for a week as a means of showing support for the idea that what we eat matters, not only for our own health and well-being, but for that of animals, farmers, and the planet. The Green Engineers work to develop innovative environmentally-friendly technologies. The club’s current major project is converting a Ford 8N tractor to run on hydrogen. The club has worked on a wind turbine project and is considering developing electro-magnetic bike locks for a bike share program. We are open to any other ideas for projects as well as new perspectives on current projects! The Middlebury College Organic Farm cultivates fruits, veggies and flowers and keeps bees on a 3 acre knoll just west of the college on Rt 125. Initiated and maintained by student energy and direction, the garden offers volunteer hours, CSA shares and weekly farm stands. Recent projects include education gardens at local schools, collaborative summits with NESCAC college garden clubs, and a focus on food studies and food justice. Middlebury Mountain Club is dedicated to introducing as much as the student body as possible to the mountains and the rivers of Vermont and upstate New York. We aim to take out either backpacking, climbing, canoeing, and day hiking trips every weekend of the year–and yes that includes winter!! We also hold weekly meetings to plan on-campus events. To be in the loop about MMC events, please email us at mmc@middlebury.edu to ask to be on our email list! The SGA Environmental Affairs Committee works on environmental issues relevant to students, faculty, and staff on campus. We work with the administration and sustainability integration office to achieve a more environmentally friendly campus and are always looking for student input! We also strive to raise awareness about environmental issues among the student body. The Solar Decathlon Team is a student led group that will work over the next two years to design and construct a solar powered home to exhibit at the 2013 U.S. Department of Energy Solar Decathlon Competition.The 2013 Team is comprised over over 90 students from 30 different academic disciplines. During the school year, interdepartmental courses are organized for students who wish to work on the project. Team Middlebury is looking forward to a 1st place finish in the upcoming 2013 competition! Feel free to contact us if you want to get involved! The Middlebury Socially Responsible Investment Club promotes social and environmental justice through Middlebury’s endowment. Because Middlebury supports companies through investments in its endowment, it is important to ensure these companies align with Middlebury’s environmental and social priorities. We have already created a large separate endowment that only invests in environmentally and socially conscious companies, and seek to promote transparency in the administration. These investments are one of the most direct ways that Middlebury affects the real world. Feel free to contact us and make a difference! The Sunday Night Group is a student group that focuses on environmental problems and awareness on campus, particularly climate activism. We run our groups as an open forum for people to bounce projects off each other and enlist help with whatever they want to accomplish, and welcome anyone to drop by, propose ideas, and hang out. We have meetings on Sunday nights at 9 p.m. in the Chateau Grand Salon. The Trunk is a student-run, on-campus thrift exchange. It aims to challenge notions of usability and waste by presenting discarded clothing and other items in a retail environment. Acquired through collections, donations, and the recycling center, the items are cleaned and repaired before being sold at a nominal fee. Weybridge House is the Sustainable Food Studies House located on the corner of Weybridge and College Street. Weybridge residents preserve food from within a 100 miles of the house. Food is eaten by residents and served to the campus community at several open dinners and events each week. We hope you join us to enjoy Vermont’s bounty!